Far up in the northeastern corner of Cambodia, in Mondulkiri province near the Vietnam border, there are broad, sweeping, forest-covered hills with waterfalls and rivers in the deep valleys. Scattered throughout this woodland area are the Pnong people, who typically live in thatched bamboo, two-story longhouses with rounded ends. These farmers and foresters are known for taming elephants to haul trees and cargo. They practice labor-intensive slash-and-burn agriculture, following a 15- to 20-year cycle, using one site for up to five years before moving to a new location. The Pnong are animists whose lives center around the worship of many nature spirits and the performing of ceremonies designed to appease and manipulate them. In the mid 1950s, the Pnong people heard of Jesus and invited missionaries to come and teach them. Mission agencies were unable to answer the call at that time, and the tribe sent another request in the mid 1960s. Then regional hostilities broke out, leading up to the Vietnam War. The Ho Chi Minh Trail ran though Pnong territory, so many fled the bombings and became refugees in Vietnam, where some were finally able to learn the Gospel. Now, there are about a thousand Christians among the Pnong. The Pnong are usually short of food for three to five months a year between harvests. During this time, they forage in the forest, hunt, fish or gather resin to sell. 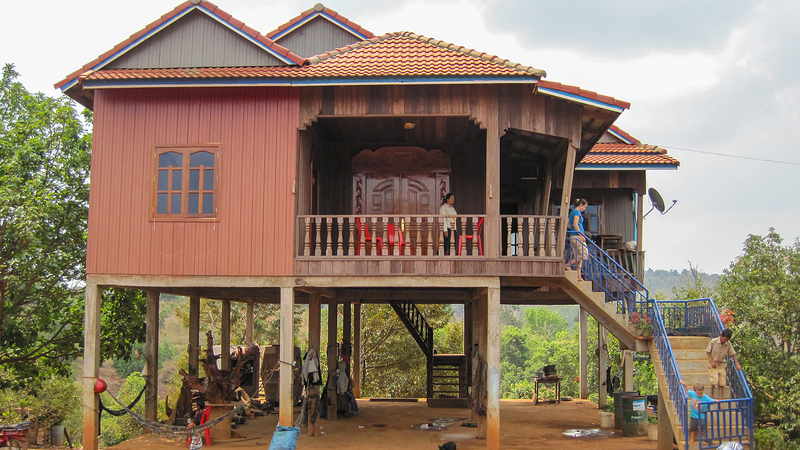 Major tracts of land have been logged, sold or otherwise removed from the traditional ownership of the Bunong community, leading to a decrease in basic resources. Until recently, the Pnong language was only spoken, not written. Many Pnong do not speak the trade language, Khmer, very well. Their ability to interact with the broader society is limited, preventing adoption of innovations and ideas from the outside. The majority of Pnong people lack math skills and are often cheated in the marketplace. Also, as outside influences encroach with alarming speed and impact, and the Pnong people are ill-equipped to adapt. Most of all, the Pnong are grasping for stability and hope that can only be found in Christ. There is not yet a complete Pnong Bible translation, but one is underway. No SM is perfect, but their witness can have a powerful effect on missionary kids. If you are an SM or want to be one, please remember that when you let Jesus shine through you, it will affect more than just the people group you go to serve. If God can take care of returning a lost little beagle, how much more can He take care of your needs and make up for your lack of knowledge or skills? He is in control. Will you choose to rely on Him today? Friends, spiritual warfare is real! I wonder how things could have been different if I had taken the time to pray for those troublesome students. I can attest that when I depended on God in all the areas that I fell short, He gave me the necessary wisdom and skills when I needed them. 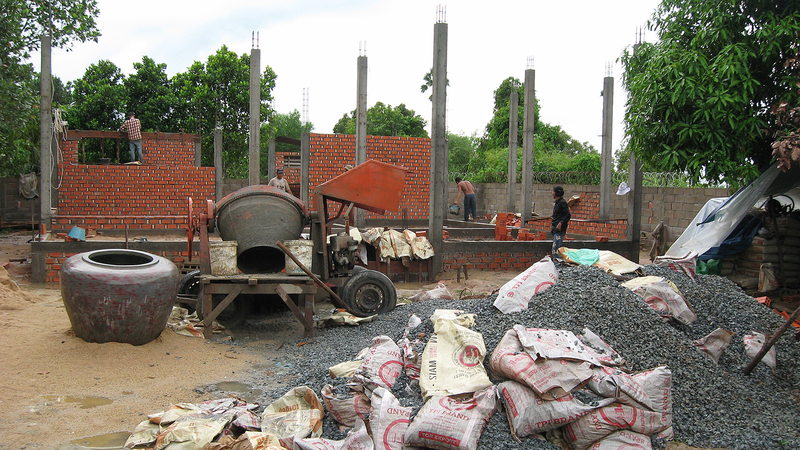 Government regulations in Cambodia are tightening, so gaining certification for our school may be difficult. 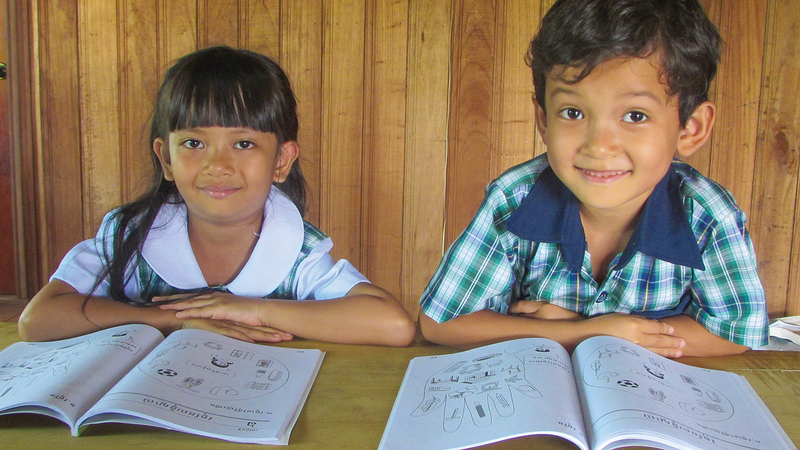 Aron and Sokha are learning as they lead. I believe God has chosen them to do a special work here. With a big smile, Suty told me that they were Christians now and wouldn’t be doing the traditional sacrifices. I don’t know what he will decide as he grows. We are still praying for him. You can put him on your prayer list, too. Please pray for Chay and the seeds that have been planted.